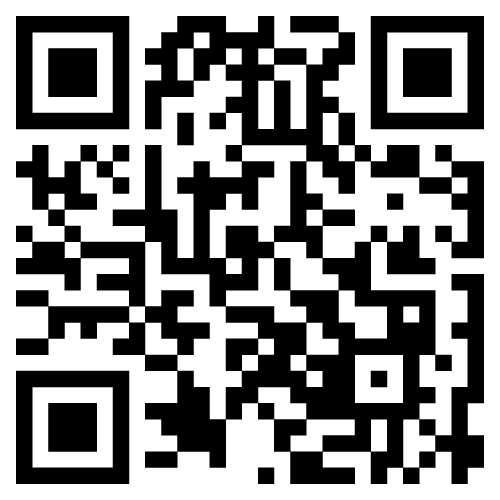 For the easiest way to navigate the festival while you’re in Piedmont Park, be sure to download our NEW Map App! 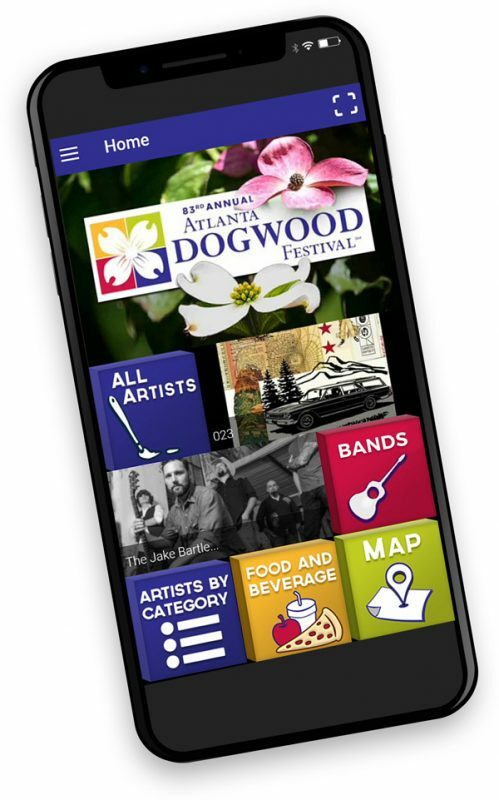 Search for “Atlanta Dogwood Festival” in the Apple App store or Google Play. Watch the video below for a quick tutorial on how to use the app.